K What do we Know? W What do we want to Know? H How will we Know? 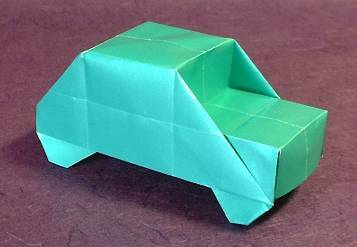 First I learned that paper vehicles are very hard to make. I think this because of all the random terms like water balloon fold just things like that make this a whole lot more complicated. But luckily we just did simple things like paper cars and paper planes. The hard thing hard thing was finding a car that was not impossible to make. Also it was hard to find the perfect video meaning like the person was helpful and we were able to understand the how to make the plane. Also We have to make sure that we have the right paper and that we have the right supplies. But all in all this was a very fun project because we really got to express ourselves in the form of paper. What I really liked about this project is we got to make any vehicles not just like planes or cars we got to make any vehicles. This has to be easily one of my favorite projects. Also something else that I like about this was that it was it was a artsy project Bye! 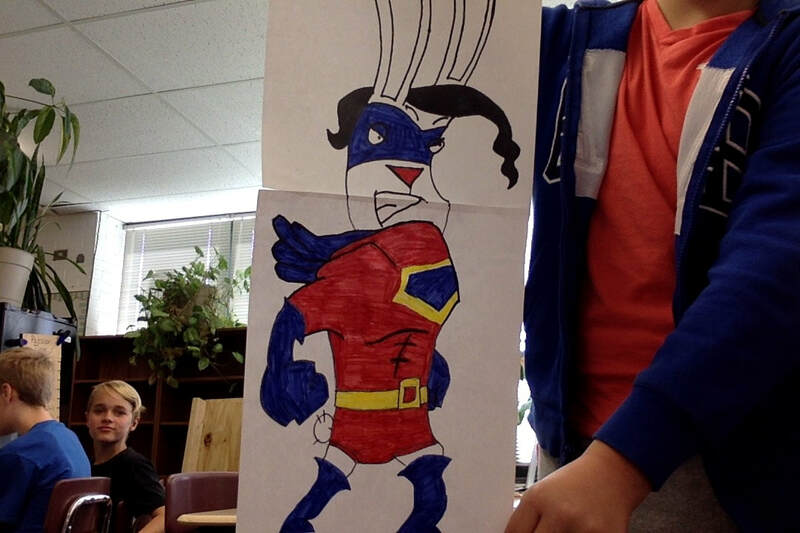 (If you are doing a project like this be creative you don’t have to follow the exact rules.) P.S We had made a first 25 minuet video that did not save we we made another video hat was longer than the other one. Doing this passion time project with my partner has been a blast! After brainstorming a lot, we finally found the idea to learn how to make origami! But that wasn’t enough. We decided to learn more with cars and other vehicles! That’s when our project was approved and known as, “Can we make Origami Vehicles?” Our work started and we researched how to make cars, planes, and much more. I learned a lot too. 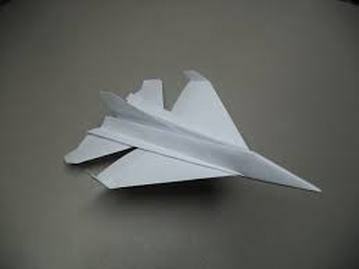 I learned how to make planes with different abilities and how to make a boat. I now know how to make cars too! I loved working with partner too! It was Caleb and he was really nice and fun to work with. That was one of my favorite parts of this Passion Time. Also, I did good with Trial and Error. It was hard to explain what happen to our video and decide to make a new one. We were making a 25 minute video when the computer didn’t save! Mr. Solarz said he really just cared that we did it in the first place, but me and Caleb were still really disappointed. Because of that, we made another video that was 28 min. long. But, easy things were finding videos to research the projects we made. The different thing I would do would be to focus more on our Website and Blog Post rather than just research. My advice to others when doing this project is not to do too advanced projects, but just right. I loved this project, it was super fun! I think this has been one of my favorite Passion Times! I know about drawing We can draw everything, everywhere we won't. draw perfect faces other people. How do I found out? How many I need to pay for EVERY picture in the world? What did I learn? I learn passion in our life is very important because we can't live without passion somebody like drawing, somebody maybe like pay games but we need do this thing which we like do. What advice can I give others who are doing a project like this? Never give up and never say never you can do everything. Can I create several comics using different media (e.g. Comic Life, paper & pencil, Scratch, etc.)? I will learn it through taking my time, and hoping that I don't do something that will ruin the whole thing. I learned a lot things about scratch, like most of the different blocks and their functions. I learned about computers a little bit when taking a picture of my pencil and paper comic, and when trying to download the offline version of scratch. I have a "all my passion time projects" website at www.mypassiontimeprojectssite.weebly.com, and I added another comic site at www.mycomicsrhere.weebly.com to it. I wonder if there was any way to make my comic more life-like without taking ​forever. Like, is there something that would make the movements kind of glide, instead of just teleporting? I wonder that if I had been more focused and only did the one comic, would I have been able to finish it in the 10 periods I had for passion time? Questions I will answer: What was the most fun? What was difficult? and What advice can I give others who are doing a project like this? The thing that was most fun was watching the comic unfold and work, and see them almost come to life on scratch. It was fun to look at the comics and website I made and go, wow. That was a job well done, although it could use a bit of improvement here and there. The most difficult thing was probably trying to get the comics to work, and if they weren’t working, to try and find the bugs. But even after finding the bugs, I had to fix them. That process of testing, seeing the bug, finding the bug, and finally fixing the bug took up most of my time while making the comics. When doing a comic on Scratch (if you’re doing one on scratch), then start small. Do other things after you’ve made the first small comic, and if you have time after you’ve done all of the other things you need to do, them you can go back and make your original comic bigger, or another one entirely. Can I build a car that will move on its own with only using materials in the classroom and some from home? Can I teach others? By Mikey S.
I know that I will have to build bring in some materials from home like the weals. I also know that I will it out of legos, rubber bands and popsicle sticks. I know that it might not work. That there are many ways to make a car that can move on its own like a rubber band powered car and balloon powered car. I also learned the hard why that with the car I built you can't wind it up to much or else the rubber band would snap. Plus that plastic spool don't work well with the car (wood ones work the best). Also how the over it will look like when its done. I used youtube to find a car would work for my project and would move well on its own. Then I built it. I also used google and some help from the parents. My parents helped me get the materials and helped me find a rubber band that would work. I will use Youtube and other kid friendly websites like google. Also I will use my brain to help design the car too. I might get some help from fellow classmates and my parents. How do you make a plane and boat that moves on its own? Also could I combine two of my rubber band powered cars to make a more realistic looking car or motor cycle? Would a different rubber band powered car work better and be faster then the one I made? I learned that making a car from scratch Is not as hard as I thought But it is still not easy. But its not to hard. I also learned that you can't wind it up a lot or else the rubber band would snap and you would have to redo the hole thing. I had the most fun building the car and seeing if it would work. Also I liked making my video. I had trouble finding a rubber band that would fit/work. I also had a difficult time finding all the materials for it, like a wood Spool. But the most difficult thing that happened was that the rubber band snapped in one of my videos so I had to redo it. I had an easy job building the car and using it. I also just had an easier job this time compared to other passion time rounds. Next time I would Build a different rubber band powered car. A more realistic looking one. Also I would try and build The car I already made bigger. 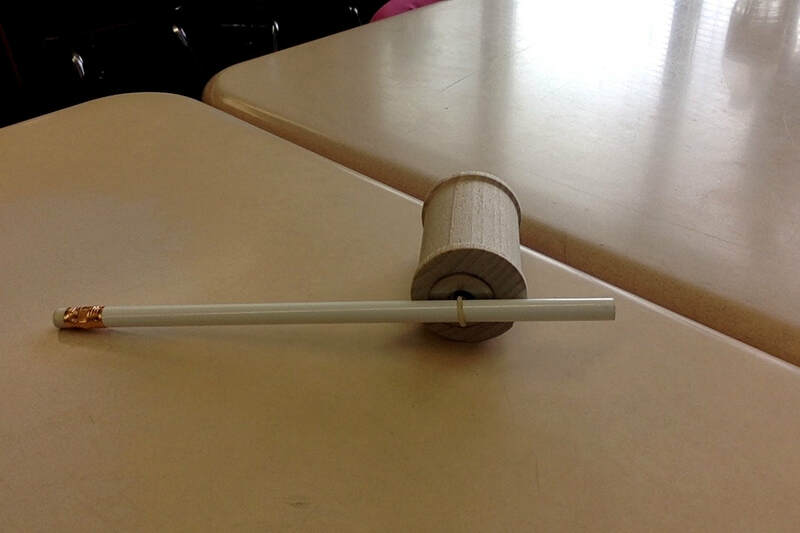 The evidence I would give to others would be see if you can make a rubber band powered car like mine. Also do not wind the car up to much or else the rubber band might snap. The car does work best on a ruff surface like carpet. But it still works well on a table and other smooth surfaces. Just in case if you don't remember the materials that you need are a spool, washer, tape, toothpick, pencil, rubber band, sizers. Can We Create Origami Figures and Create a Website on How to do It? ~ Carmen W. and Isabella P.
Which candies are the worst for you and which are better? By Daniel and Gavin. I learned that some candy have a lot of calories. We learned which candies are the most healthy and which ones are the least healthy. We learned how the candy is actually made. The actions we will take are telling others which candies are more healthy and which one are ok to eat and which ones are really bad for you. We will also know which ones we should eat. 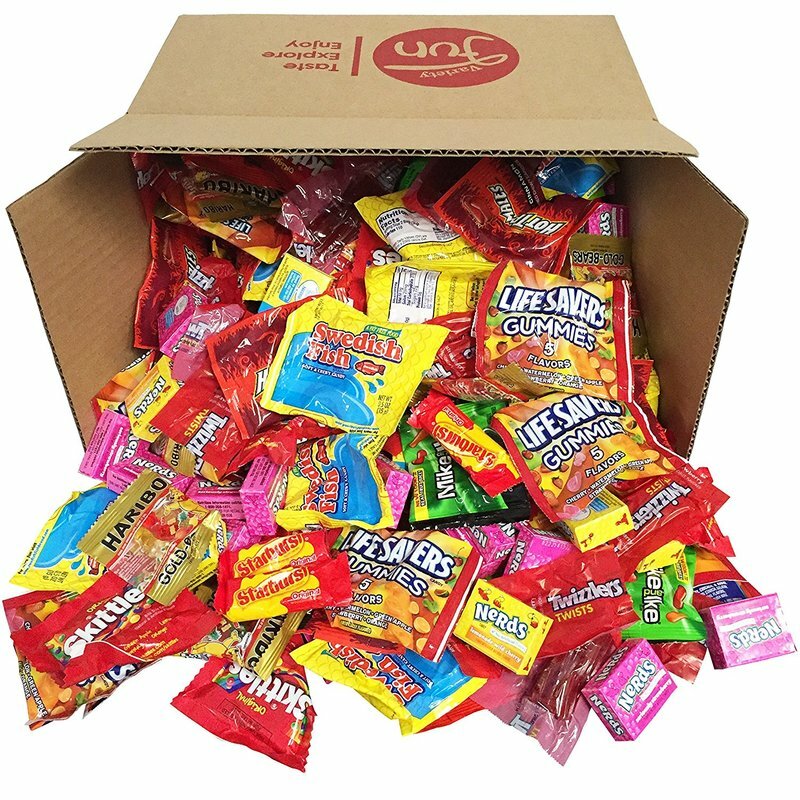 Are there any secret ingredients that are really bad for you in candy. I think that me and Gavin did really well on this project and this project might have been my favorite one yet. I think that we did so well because we didn't just do like 5 different candies we actually did a ton of different candies. If I had to rank myself I think that I would do 8/10 just because we didn't get all the candies but we still go a lot and learned some cool facts. The coolest things that I learned was how much sugar some of the candies actually had. I thought they had a lot like maybe 15 grams but what I learned was candy like Sour Patch Kids have 36 grams of sugar in them. I also learned that some of the gummy candies actually are made with animal remains and they use it to make the gummy bears gummy. The thing that was probably the most fun about doing this project was getting to actually see how much sugar and fat was in the candy because it was just crazy to see. The most difficult thing was probably finding accurate nutrition facts because sometimes it would come up with different candies. The easiest part was probably ranking the candy with then info we had because some were really obvious on how unhealthy they were. Something I would have done differently next time was maybe add a few more candies because I had a lot but I think that maybe I would have been able to add a few more. Some advice that I would give to other people who were doing this project would be to make sure that the nutrition labels are for the right candy because other labels come up that aren't that candy or sometime the companies like Twix or Snickers that also have an ice cream sometimes the ice cream comes up instead. All in all I think that we just did pretty well on this project. I think Daniel and I did really well on our project. W e did really good because we learn a lot of fact about candy and how candy is made. 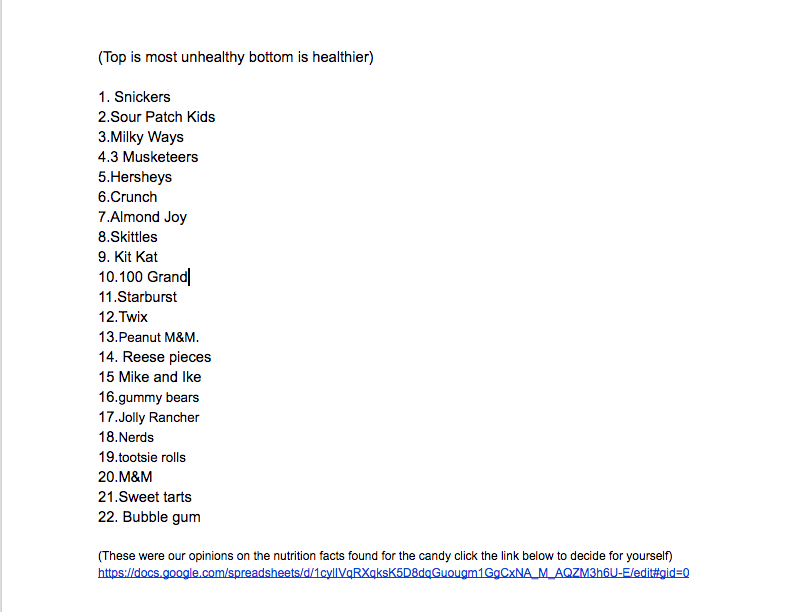 Also we did how is candy rank from their nutritions facts. The cool things that I learned was that some candy had 200 calories and another one had 60 calories. Then some candy have the remaining of other animals like gummy bears. Some candy that uses not just sugar is gum balls they have a little rubber on it to make it chewy. First of all I thought gumballs had a lot of calories and fat but it only had like 60 calorie and 50 fat. To rap it up I think we did our project really good when we did our project on how is candy made and can we rank the candy from least to greatest. How can humans and dogs communicate? How do they get trained? Can I show others how to and try it on a dog? Ian and Miley F.
My dog is not trained and we really want to teach her. How do dogs learn what you are saying to them? How do dogs stay trained and not go back to not listening? What is a K9 taught to listen so well? How can I show other how to train a dog? How do dogs do dogs know when and what you are saying? Can I teach the dog to speak back to me? Have dogs always heard you speaking to them since they were young? Do dogs choose to listen to you? That if you make your dog feel good it will listen better. I learned new tricks to train your dog. I learned how to communicate with dogs. You Can teach you dog how to speak back to you and do cool tricks like open a door. Once your dog is able to do one trick it makes some other ones easier. We learned ways to train dogs on youtube. We created a website on how to train dogs. We both taught people are favorite things we learned in the video and the website. ​I atemted to try it on my dog and see if some of them worked on her. Is there more advanced training I could try to learn? If so, how hard will it be to learn how to train dogs with the more advanced training? Are there names for certain types of training? How does your puppy or dog alway know the thing you trained it to do, How does it comprehend it? Do certain dogs learn tricks and get train better in an specific way? I learned a lot of things during this passion time. I learned how to teach a dog many tricks including shake, sit, speak, and rollover. I also learned the tests that they give dogs who are training to be guide dogs. The most fun thing was learning how to teach a dog how to shake and learning what guide dogs have to do.. Sadly, I never got to actually teach any dogs. I would have taught my dog to do the tricks but I don't have a dog. The most difficult thing was learning the steps to communicating with dogs. This was hard because the videos were kind of confusing. The thing that was the easiest was learning how to teach simple tricks like sit. For example, all you have to do for sit is hold a treat over there head. Next time I would probably go over to a friends and teach tricks to there dog. some advice I would give is to start with the easier tricks, then get on to the advanced ones. I say that because it gets harder to teach dogs more advanced tricks because there is more steps involved in teaching the trick. It also gets harder to get the dog to comply with what your trying to teach it. I learned about everything I really wanted to know. I learned how to teach dogs tricks, training, and ways you can communicate with your dog. The thing I had the most fun learning about was how you could teach your dogs crazy things like opening a door. I had fun learning about this because I never thought that dogs could be so intelligent to the level where they can tell the different between different objects. I enjoyed knowing this things so I could try it on my dog. The Thing I liked the most was seeing all the cool tricks you could teach your dog. I was able to try some tricks on my dog and it was super fun. I was actually able to teach my dog to go in a circle which is pretty cool. The thing I had a problem was knowing which way when training a dog was the best. There was over five to ten way to make your dog to listen to you but I didn't know which was the best one. The thing that was the easiest for me was finding way to teach your dogs certain tricks. For example I searched how to teach your dog to roll and a bunch of information popped up on it. If I had another chance I would have wanted to do a video of me teaching my dog some of the things I learned. Some advice I would give to someone is that it might be hard to teach your dog these thing but they aren't as hard as they seem. I would also tell someone that you might think teach your dog is not fun but if you do it with a fun purpose you will have the time of your life. All sports require at least 1 type of equipment in order to play in a league. That knowing how sports equipment is made is pretty cool, especially if you use that certain equipment. How lots of sports equipment is made, and to understand it well. Some different types of a sport equipment is made. How Will We Learn It? By watching how its made videos, then explaining them in an easier way to understand. By researching multiple factories that make a certain equipment. By creating videos of us explaining how it works. ​We learned how golf balls, bowling balls, hockey pucks, baseball bats, footballs, and baseballs are made. We learned that the laces in baseballs are sewn by people, or hand-sewn. A football helmet air drys for a better finish. If a golf club weighs to little, then they add 18 gram weights, or 19, depending on how much more weight it needs. We could make as much as we can explained easier that talks about sports. We can tell others how things are made. we can show family members our videos of us explaining them easier. Why is explaining the way a piece of sports equipment hard to do? How did the manufacturing of the equipment change from the start to how there are making it now? Will : I learned a lot about sports equipment that I didn't know, but I wish I could have gotten more videos of how they are made explained easier. Although some of the how its made were very complicated. Like the how its made bowling balls, and how it's made hockey pucks were really hard. The most fun was watching the how it's made videos then trying to understand them, especially watching some videos that were very interesting like the how its made metal golf clubs. But some of them weren't fun because they were very hard to understand, like the how its made golf balls at first. It was really difficult to understand the how its made hockey pucks, Wes and I didn't even get to understand the hockey pucks enough to do a video on it. It was really easy to understand how football helmets are made, like it wasn't very complex. Next time I would probably try to make the question less generic, Wes and I stopped at a certain point then had extra time and could have done more. This is because our question didn't have a stopping point, well it did but It had so many how its made videos on sports that we couldn't have explained all of them easier. I advise If you do a project like this, then you should make the question more specific. Wes : I learned a lot during about sports equipment and I leaned that some types of sports equipment are hard to make. I now know a lot about how sports equipment is made than I did before I started this project. The thing that was most fun was looking at full on just how it was made that was the best part because me and my partner got to discuss what we would say in the video when we explained how it was and in a easier way and that was fun. the difficult part was when we were making all these videos and the period ends the next period we would have to restart the video and some of the information that we got for the How its made videos was hard to explain and they would be difficult. For example, How its made hockey pucks was the hardest because there was no idea how to explain all the complex word they were saying. The easiest thing was making the website because all we had to do for the website was put in the videos and then the link and boom its done. Something that I would do different next time is not get distracted by the fact that Im using a computer on youtube. Some advice if you want to this project then make sure you can explain how sport equipment is made and make sure you simplify what you are explaining.